Construction A well maintained and accessible port-a-potty on your construction site, renovation project, or road repair translates into a stress-free workforce and more time spent actually working. Special Events Whether you’re expecting a large crowd or intimate group, offer attendees this essential layer of comfort and reserve a portable booth or trailer that complements the quality of your special event. Long Term Rely on our Portable Bathrooms to remain at your side, cleaned and stocked to capacity for however long it’s needed. Seasonal Rentals Whatever your budget, choose a unit from our fleet and trust us to deliver, maintain and service it for the duration of the season. Try us for a competitive quote that will actually equal your bottom line. Last minute? We are standing by to make the impossible happens and will have your restroom where you need it, not a minute too late. Impress your guests with a luxury station that smells and feels too fresh to be a washroom. Contact us for more specifics and actual images. Rely on our dedicated team to thoroughly clean, service, and stock your booth (as often as once a week for long term rentals. ), whatever your budget. Once your reservation is made with our amicable staff, the burden is ours. Get ready to welcome a ready to use unit, fully stocked with a bountiful supply of per towel, hand sansitizer and anything in between. - including our founder and business partners - eager to assist in navigating the reservation process, preferred delivery and pickup time, or any usage concern. The highest quality construction restroom in the market. This unit gives you the size and function you want. 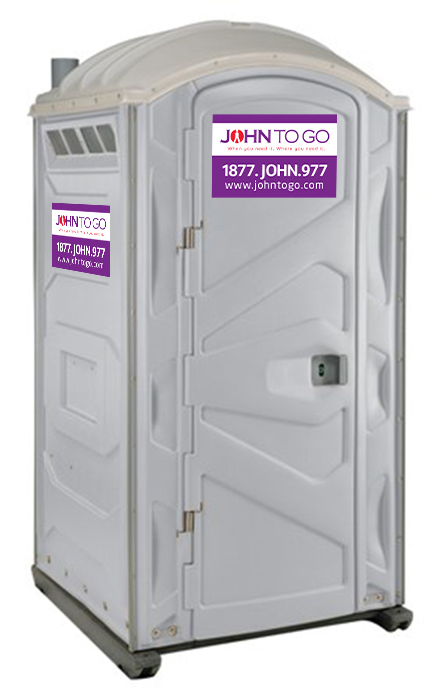 The John To Go Premium Event unit features a clean and well-maintained portable toilet. This unit goes where the work is. 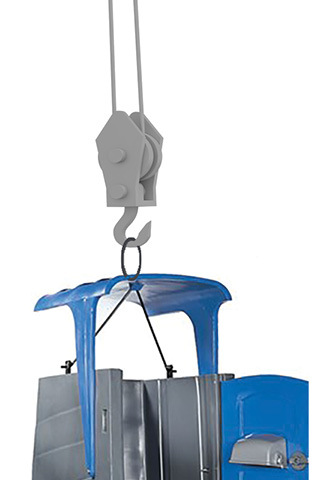 Designed specifically for high rise construction. I contacted John to Go to empty and dispose of my RV black tank waste, and they responded quickly with a good quote… They were so efficient – I don’t even know when it was they came. The unit we ordered met our needs, and most importantly, it arrived right on time. I’ve been using John to Go services for the past 10 (+) years for the annual block party celebration in my neighborhood. Their prices cannot be beat and the units operate precisely as described… I continuously recommend them to family and friends. 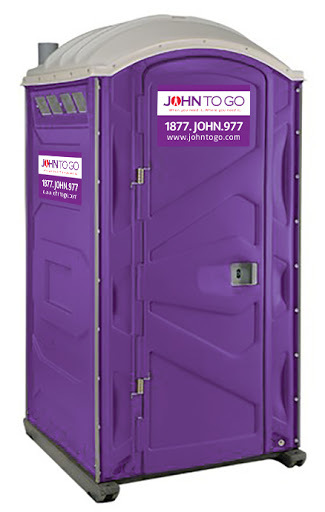 The John to Go team has bailed us out of a number of situations and consistently provided first class support! 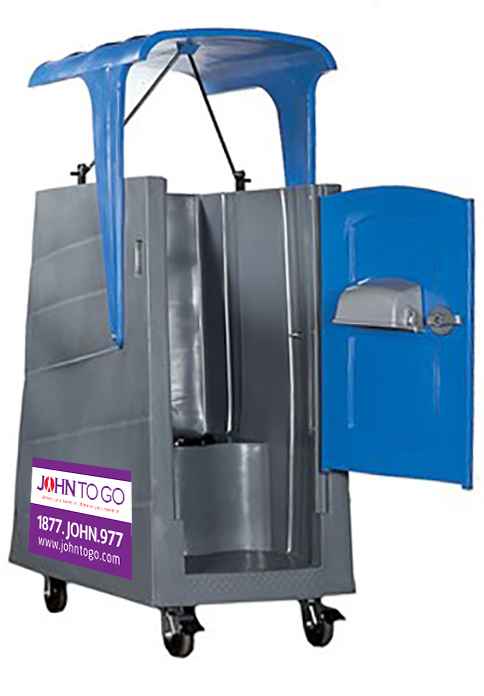 JOHN TO GO was the only company I could get in touch with and would work with me on a Sunday. They had a personable gentleman deliver and pick up the unit at the park that same day, per the park requirements… With all this, the price was reasonable. THANK YOU! The guests at my daughter’s wedding were amazed at how luxurious the rolls Royce portable bathroom could be, to the extent that word was spread to use the restroom ☺. We serve: Orange County, Rockland County, Westchester, Bronx, Brooklyn, Manhattan, Queens, Essex County, Bergen Counties, Passaic, Union County, Hudson County. Are there any discounts if I rent 2? Yes. We offer discounts for multiple units. How does a flushable potty work? Is it the same as a regular toilet? The outside of both porta potties look the same but the inside is cleaner and nicer. See the images on our site. Do you rent trailers too? Yes, we do on our VIP website and we can help you with that as well. How many people will a porta potty unit serve for how many hours? For events up to 50 people per unit, for construction upto 10 workers on a 40 hour week per week. How much in advance do I need to place my porta potty order? On events, we do get sold out so the sooner the better, however, we would try to accommodate you as best as we can, based on your timing. Same day delivery for the porta potties is sometimes not available but if it is we will charge extra. For construction, we have next day delivery if needed.